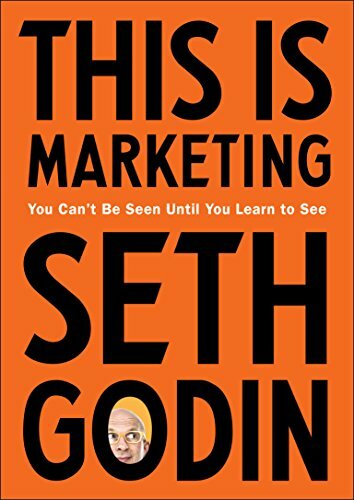 This is Marketing by Seth Godin touches on parts of my own ministry. Read this commentary and I encourage you to read this book. Marketing has changed.